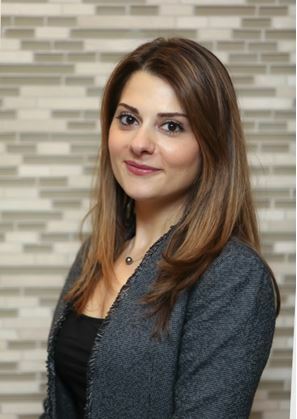 Maria Tashjian is an Associate Private Banker serving Morgan Stanley's Wealth Management offices in Virginia.Maria began her career in financial services in 2006, and joined Morgan Stanley in 2010 as the Executive Assistant to the Mid-Atlantic Region Manager; she assumed her current role in May 2016. Prior to joining the firm, she was the Executive Assistant to the Premier Banking Market Director at Bank of America/Merrill Lynch.Maria received a Bachelor of Science in Management from the University of Massachusetts, and is currently working on a Master of Business Administration. She and her husband live in Fairfax, Virginia.When not in the office, Maria donates her time to local community organizations, including the Capital Area Food Bank. In addition, she enjoys traveling, going to the movies, rollerblading, as well as spending time with family and friends. 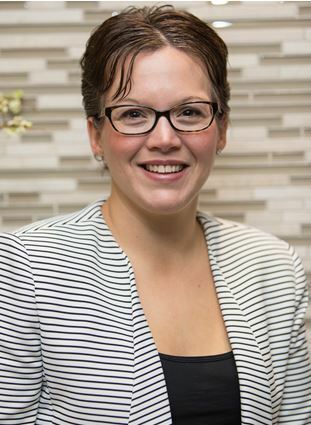 Deanna Gaba is a Private Banker serving Morgan Stanley's Wealth Management offices throughout Northern Virginia.Deanna began her career in the financial services industry in 2006. 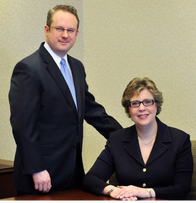 Prior to joining Morgan Stanley in 2016, she spent the majority of her career with Merrill Lynch as a Wealth Management Banker.Deanna received her Bachelor of Science degree in Economics from West Virginia Wesleyan College. She resides in Clarksburg, Maryland, with her husband and four children. Outside of the office, Deanna enjoys volunteering, spending time with family, and cheering on the Clemson Tigers. Ready to start a conversation? Contact The Ebert Crahan Group today.